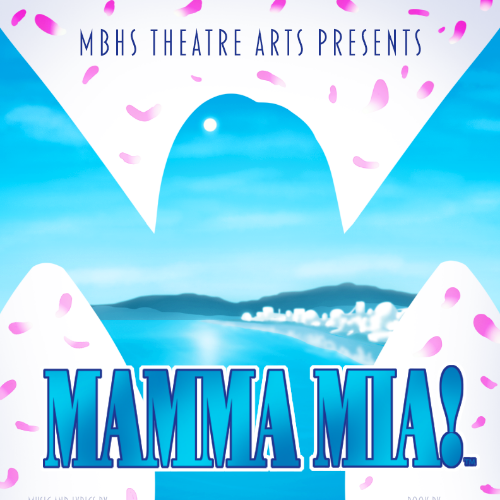 Show your support for the youth in local theatre arts by advertising in the beautiful, full color program for this season's production of Mamma Mia at Morro Bay High School.. Pricing options below. Thanks! 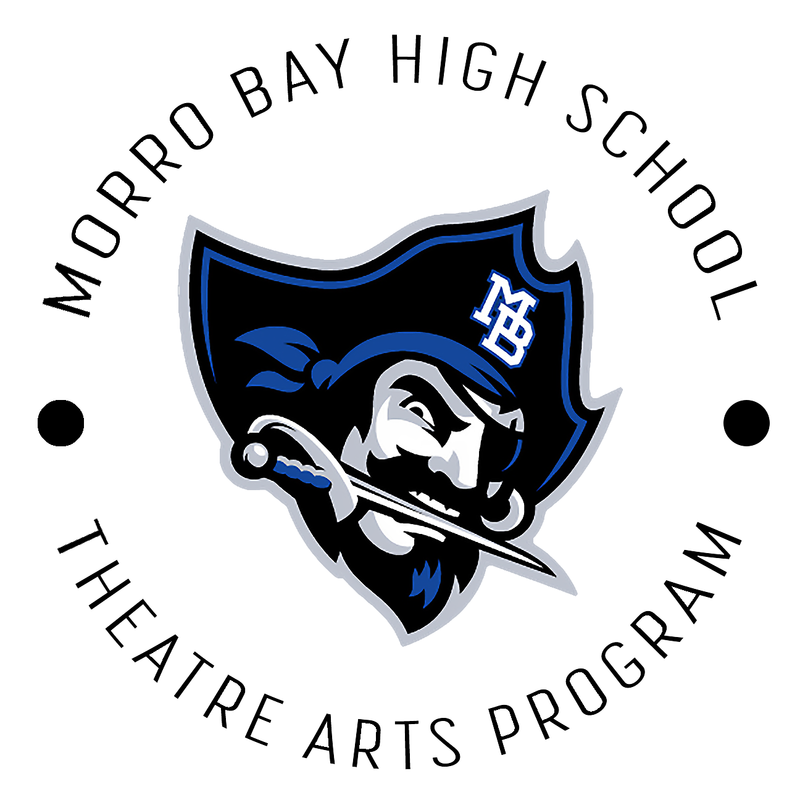 The Morro Bay High School Theatre Arts Program is in need of sponsorships from our local business community to help fund our upcoming production of Mamma Mia. Click the "Tickets" link above to purchase an ad for the program! Your advertising donation will help us pay for the show’s licensing rights, set construction, lighting equipment, and 70s Disco costumes. Your support will help us put on a quality production. We are committed to building our program and providing first-class entertainment for our community to enjoy. Students involved in the Theatre Arts Program learn valuable skills in a team-oriented environment. Theatre increases literacy, heightens confidence, teaches public speaking, and nourishes creativity. Through producing high quality shows, students get to be involved in performances that not only mimic professional settings, but that are also fun and build pride in themselves and in our school. As a business sponsor, you will be supporting student’s participation in our program. In exchange for your donation, we can offer advertisement opportunities in the program for Mamma Mia! Your ad will be seen by every patron that comes through our doors all five nights of the show! Any amount you can offer helps to make our program great. All donations are tax deductible. Pricing options are listed below. Thank you so much for your support of MBHS Theatre. We appreciate your contribution and can’t wait to see you at Mamma Mia! The dates are listed below, so put us on your calendar. Please visit our website or follow our social media pages for more information!